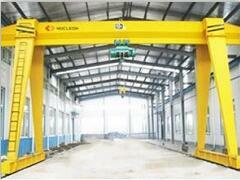 The characteristics of light and small lifting equipment is handiness, compact structure and simple operation. 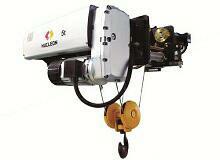 The range of projection is mainly dot and line. 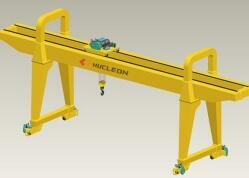 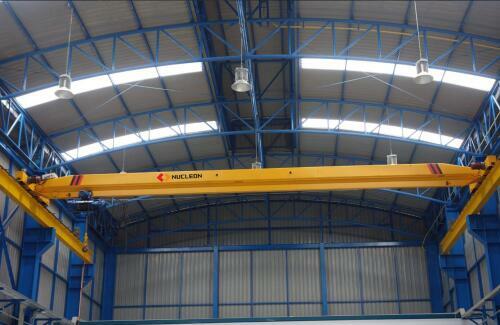 Light, small lifting equipment, usually only a lifting mechanism, It can only make single movement the rise and fall. 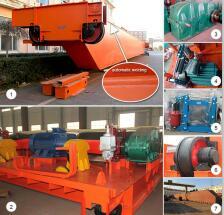 Belong to this category are: jack, pulley, hand (gas, electricity) fixed hoist, winch, etc. 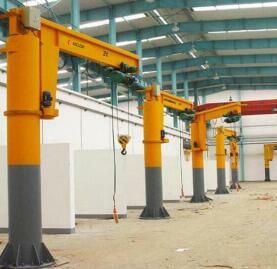 Electric hoist is equipped with running trolley and metal frame to expanding the scope of the work. 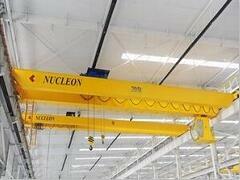 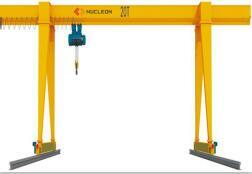 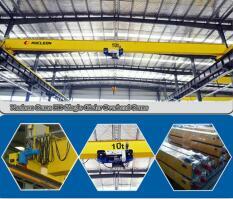 Light overhead crane is a kind of hoisting machinery, is a kind of circulation, intermittent movement of the machine. 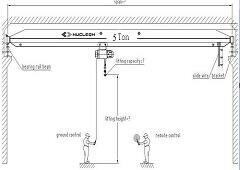 A work cycle including: fetch device from picking up the goods, then lowered level moved to the designated place items, then reverse movement. 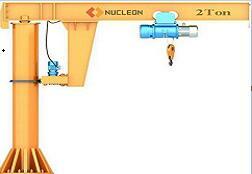 Make the fetch device return to the original position, for the next cycle.